Whether your goal is to increase overall strength for everyday life or add some size to your frame, our expert personal trainers are here to help you achieve just that. When it comes to training for strength and size, we train muscles rather than movements; for a stronger and more muscular physique, muscles are what we’re targeting. Strength training is proven to make your muscles, joints and everything in between stronger, so it’s not just for those who are driven by aesthetics, but for anyone set on improving their health. Having learnt in-person from some of the top names in strength and hypertrophy, such as world-renowned bodybuilder Ben Pakulski, strength coach Charles Poliquin and resistance movement specialist, Michael Goulden, our team will deliver you the best programme possible for your goals. All our programmes are digested into different training phases to ensure your body is being exposed to the right training stimulus to effectively condition your body. We don’t make up sessions as we go along. Our trainers work to a programme and have a fantastic knowledge of the loading patterns, exercise techniques and rep brackets needed to get you results as efficiently as possible. 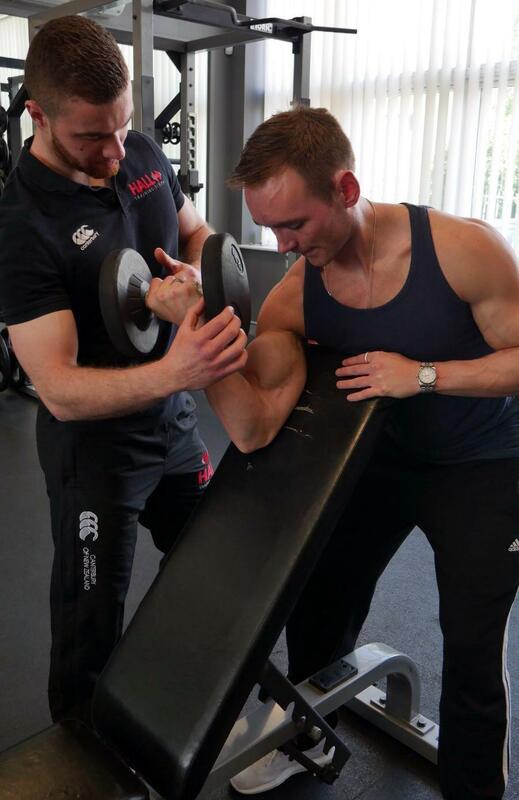 Our trainers have a thorough knowledge of the theory behind strength and hypertrophy, and how to apply it. From anatomy to muscle architecture, it’s all taken into account when designing your bespoke programme. All of our personal training plans include basic nutritional guidance tailored around your specific goals and the type of training you'll be doing. We all know protein is great for building muscle. 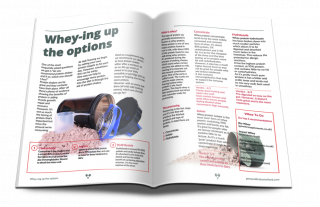 However, do you know your isolate from your concentrate, or which protein powder to use? Our handy free guide will help. I didn't think I would like training as much as I have, but I've ended up loving it. I'm pleased with the progress I've made some far, having lost 1.5 stone.